He’s been brilliant lately, hasn’t he? 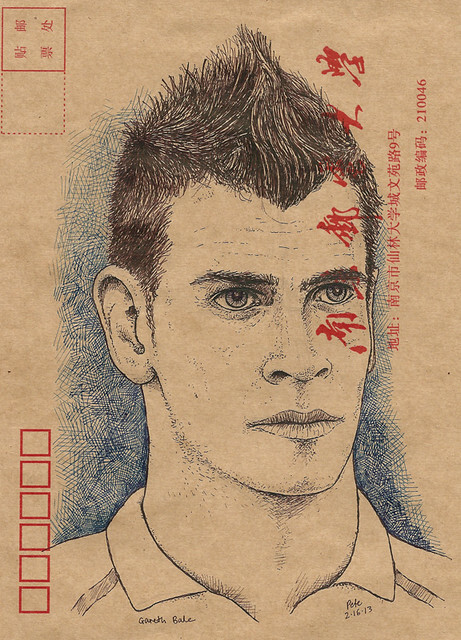 This is Gareth Bale, Tottenham Hotspur’s great young Welsh star, drawn on another Chinese envelope. I have him up between the drawings of Messi and Ronaldo next to my desk, and he is probably in that company. His free kicks lately have been spectacular, Spurs have barely needed a striker with Bale moving about up front. He needs to do something about his barnet though. Young people, eh. 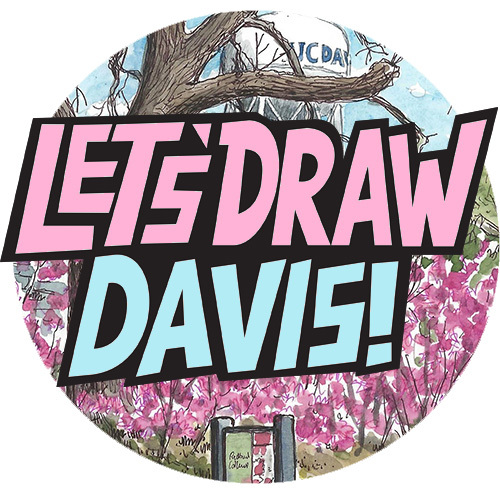 great drawing, and so perfect on the Chinese envelope!